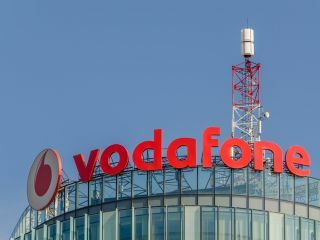 Vodafone has completed what staff and ex-staff call ‘the annual cull’ that coincides with the end of the business year. Those affected vary from regional managers to UK directors, with many being staff with over ten years experience at ‘big red’ as the company is internally known. One Vodafone staff member still at the company said ‘won’t be many people left with all these redundancies…’ Other staff members told Mobile that a round of redundancies has come to be expected at the end of the financial year, both implying the senior headcount reduction is a driven by financial reporting.